We are committed to providing a personalized dental experience focused on comfort and trust. Every patient is a member of our Greenway Smiles family and we look forward to serving you. Our goal is to provide the best dental care in the communities of Ashburn, Leesburg, Reston and Greater Northern Virginia. We believe that when our patient’s mouths are healthy, their bodies are healthier as well. 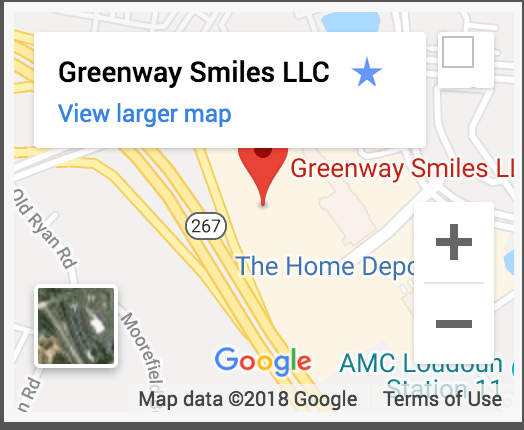 Rated as one of the best dental offices in Ashburn VA, Greenway Smiles understands that health insurance policies can be challenging. If you do not have dental insurance, no problem! Give us a call for a free second opinion. We love our patients and they love us. 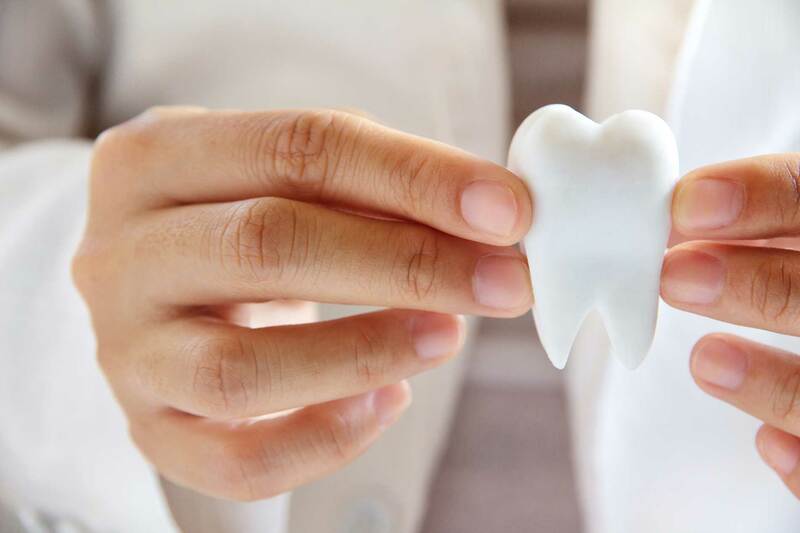 We are committed to providing the best dentistry in Ashburn, Leesburg and Reston, VA as well as the surrounding areas. We provide dental treatment in a safe and compassionate atmosphere. Our goal is to make your visit as comfortable, convenient and stress-free as possible. Please read our patient reviews to get an example of what your experience will be like once you become a new patient of Greenway Smiles.